With a hand mixer, cream together the first six ingredients until everything is incorporated well and a little fluffy. Then with a silicon spatula (or the hand mixer on low) fold in the chocolate chips. 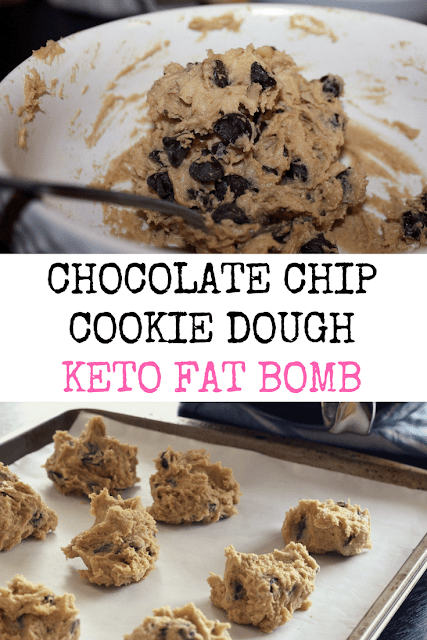 0 Response to "Best Chocolate Chip Keto Cookie Dough Fat Bombs"